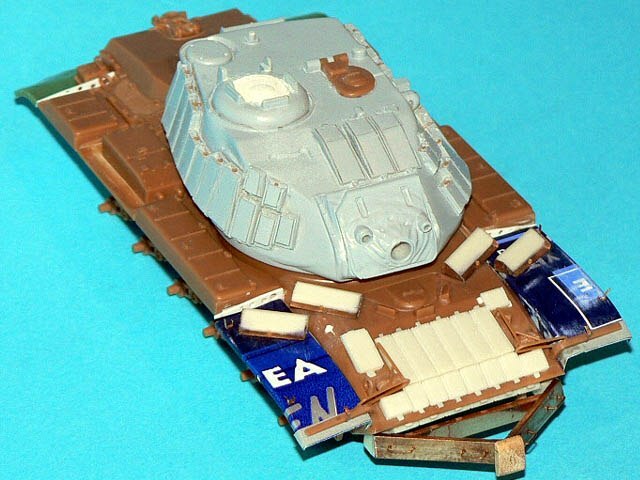 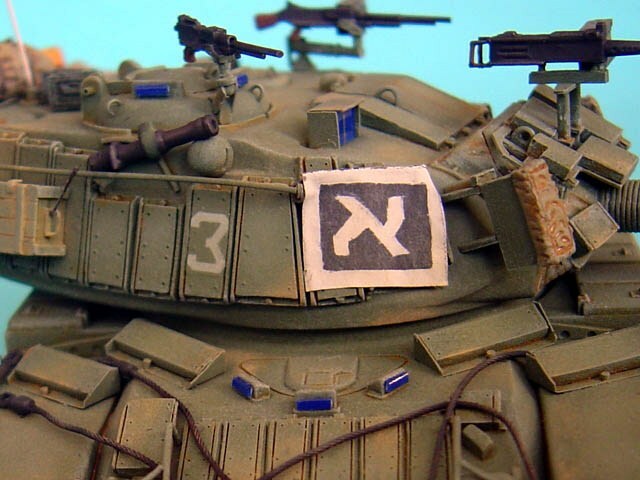 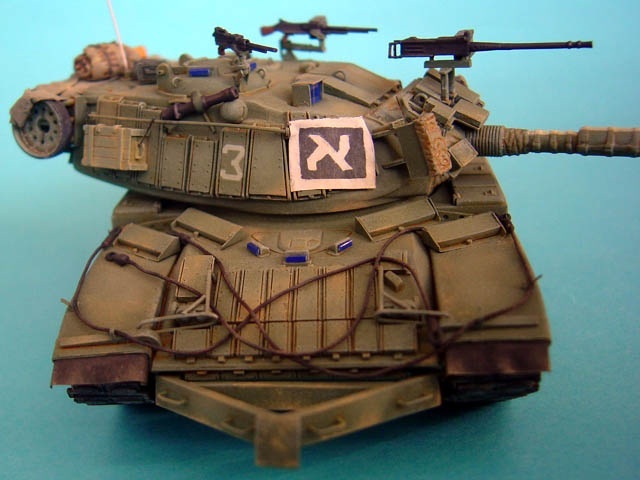 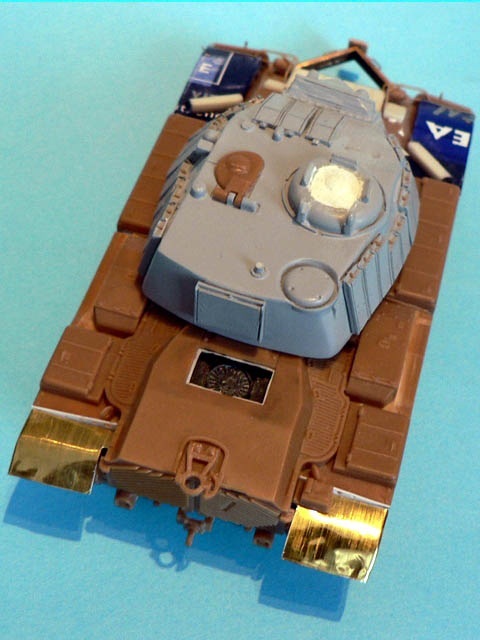 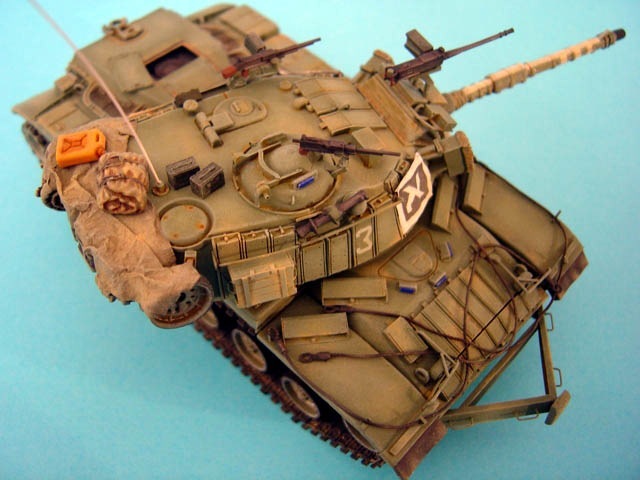 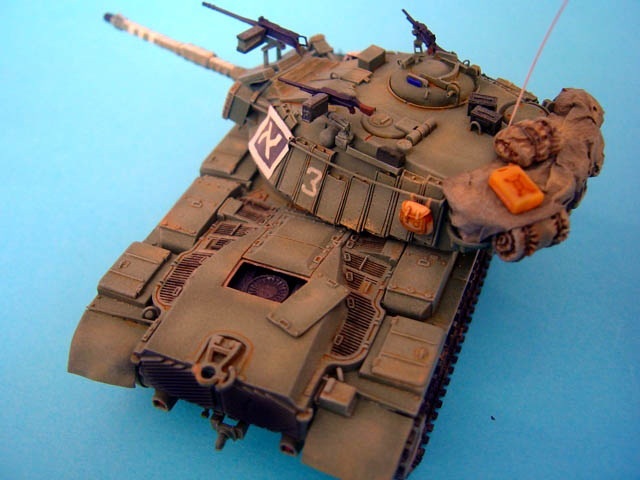 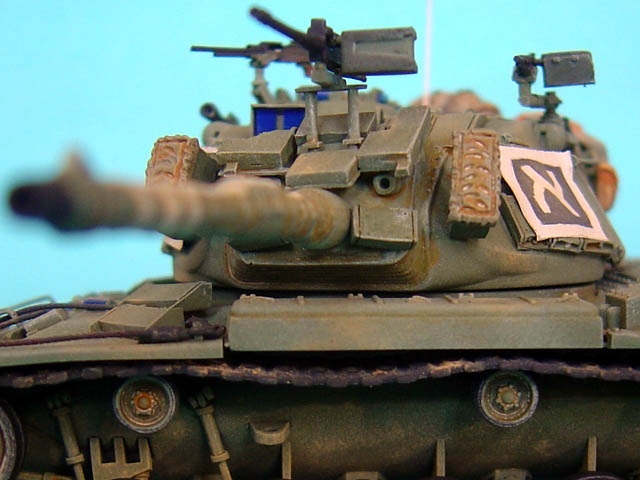 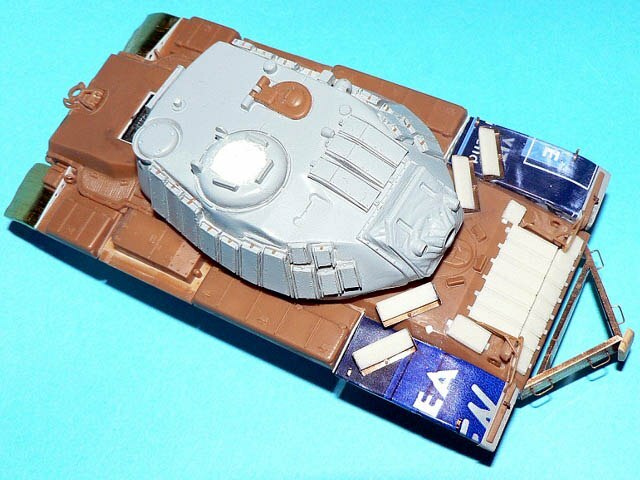 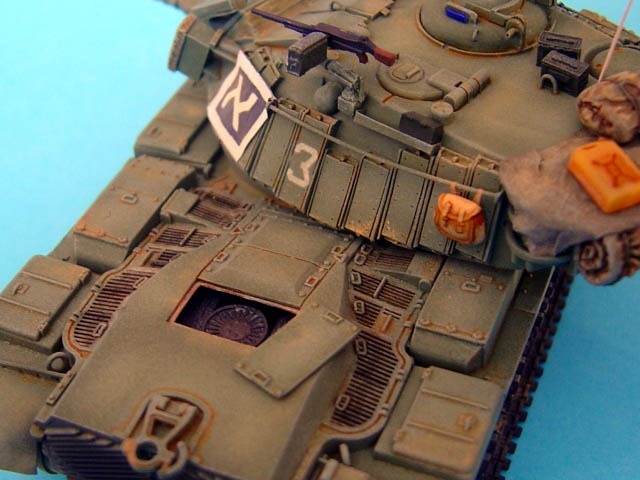 This model is based on Revell M60A3 converted with Goffy conversion set. 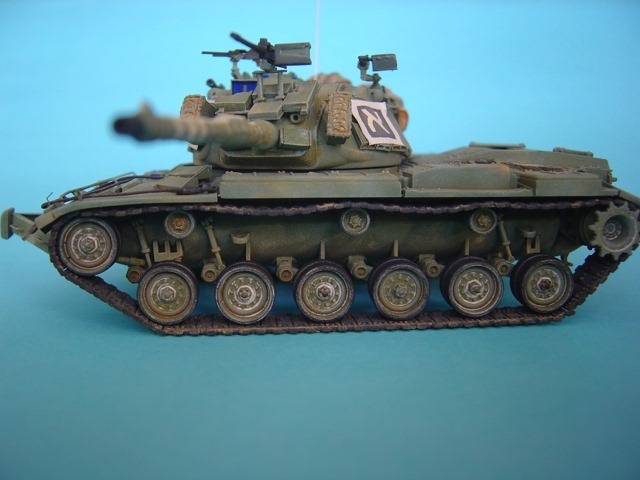 Only extra parts are new fenders I made of sheet and Karaya cables. 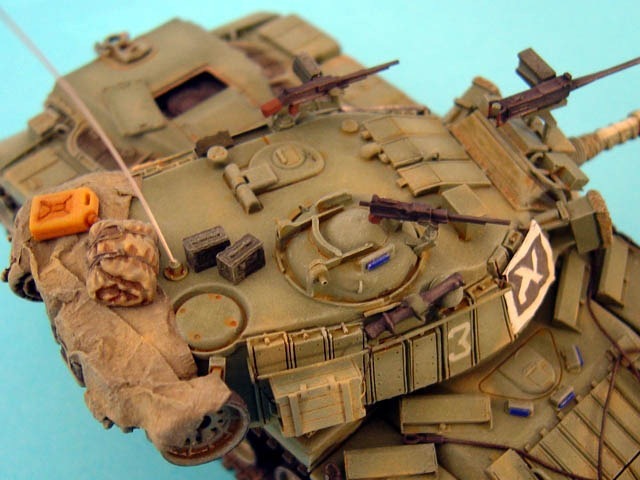 The rest accessories is part of conversion set.